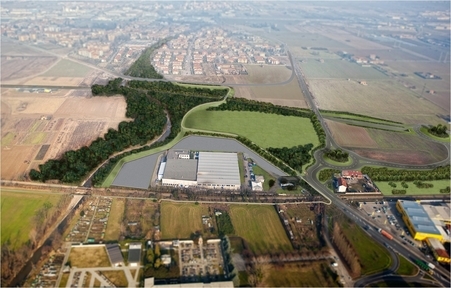 The River Molgora and Villoresi Canal are major landscape features within an area strongly characterized by the presence of major road networks (the A4 “Turin-Trieste” motorway and the “Monza-Melzo” SP 13 road). 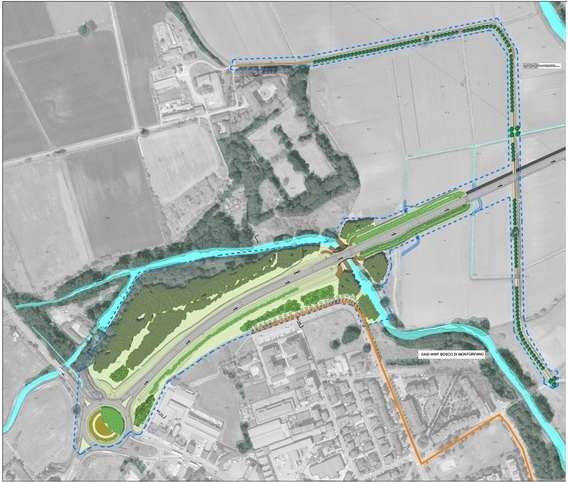 Along this stretch, a Local Supra-Municipal Interest Park (PLIS) at Molgora runs along the protected watercourses, which are flanked by thin, fragmentary wooded areas. 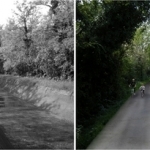 The southernmost portion of the Park, in the Caponago area (almost as far as the “Monza-Melzo” SP 13 road, which marks the southern boundary of the built-up area) has effectively been reduced to the steep wooded banks of the river, with the exception of two areas to the north, and an area to the left of the Molgora in the heart of the new residential area. 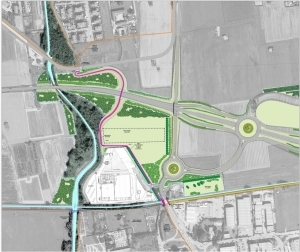 South of the “Cerca” SP 39 road, the Park’s territory takes on a very different appearance, covering a broad expanse of farmland that, partially to the north and to a larger extent in the south, flanks the Villoresi Canal. 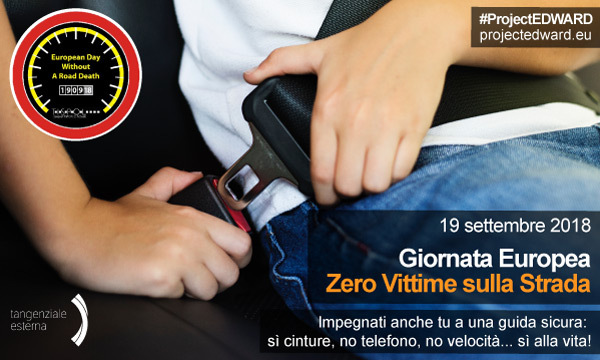 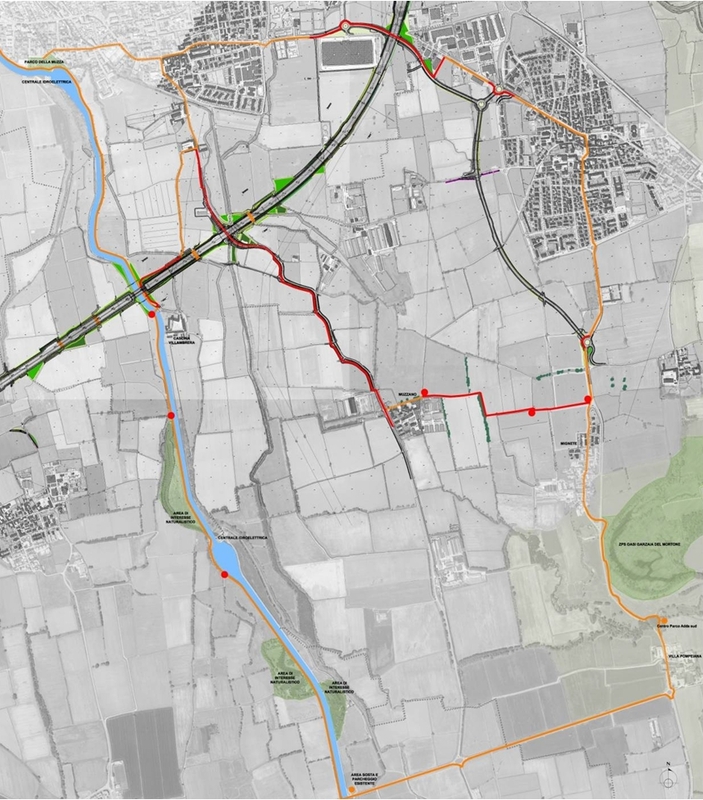 This Special Environmental Project is to be implemented in the area as part of turning the detailed map (1mm scale) intro reality, following an upgrade to the current stretch of the “Monza-Melzo” SP 13 route between Caponago/Pessano con Bornago. 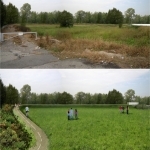 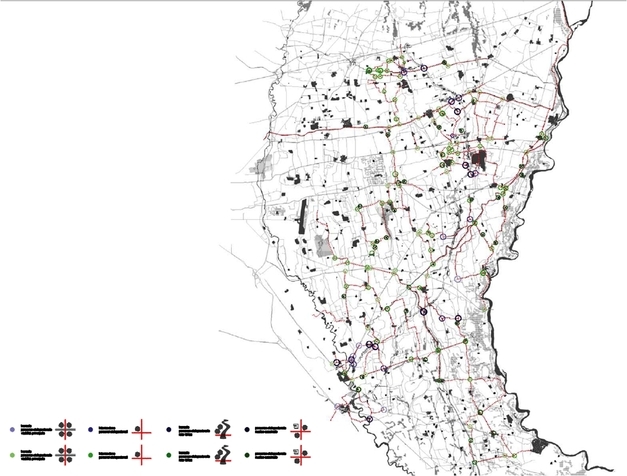 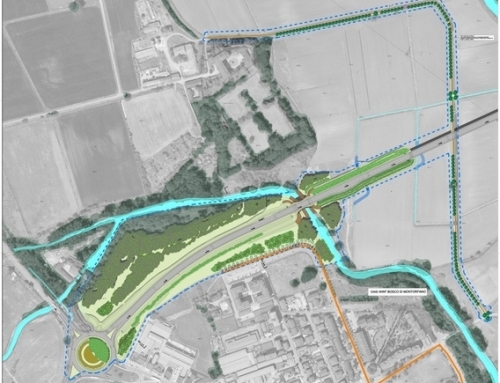 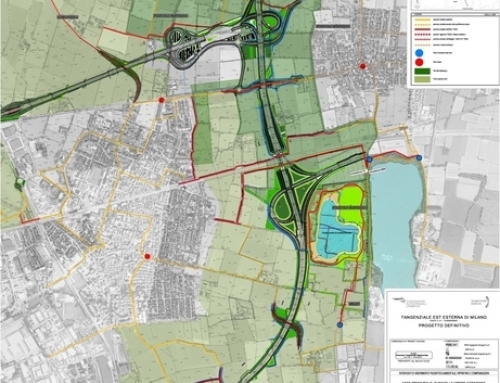 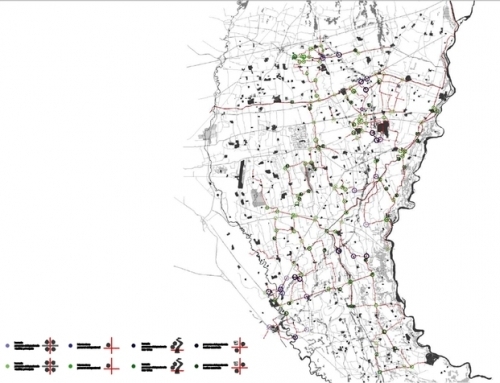 The project will make it possible to expand the woodland area, protecting the river by reforesting the former roadway site and the zone bordering the road. 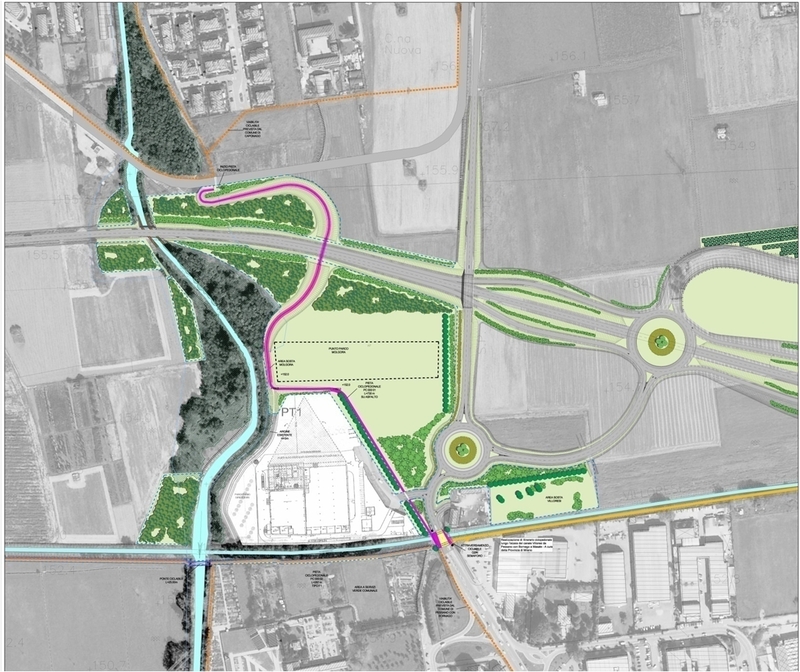 The project features the construction of a new link road between the two municipalities on a flyover above the “Monza-Melzo” SP 13. 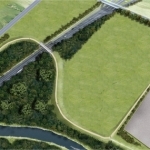 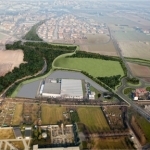 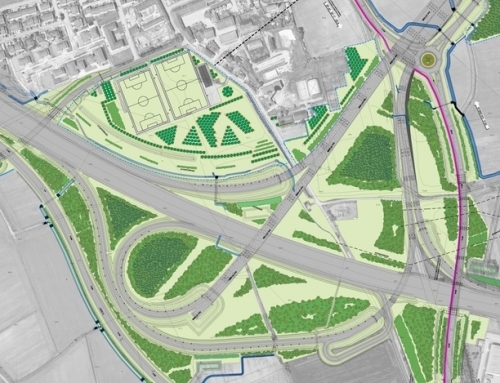 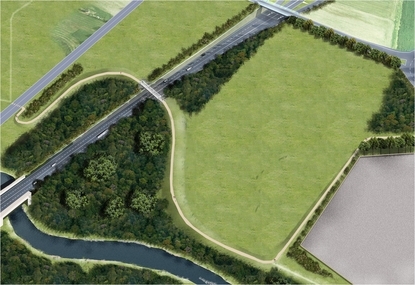 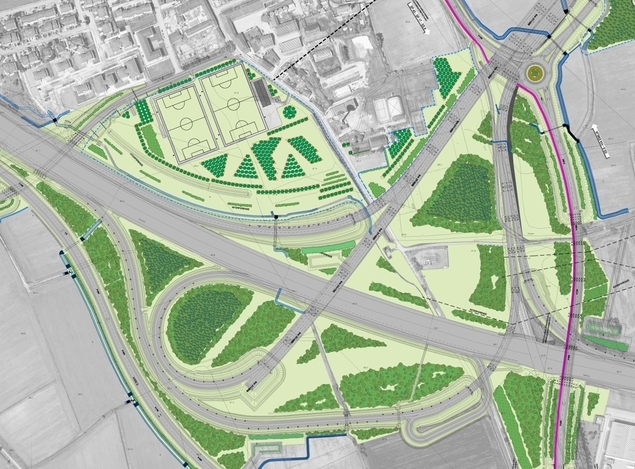 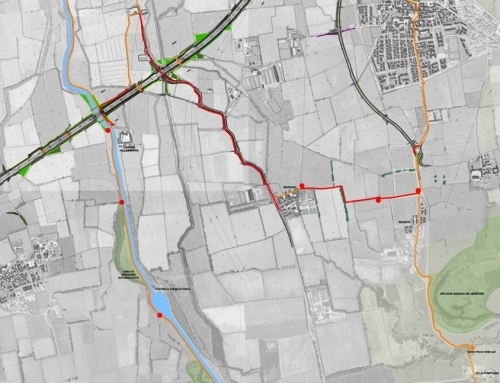 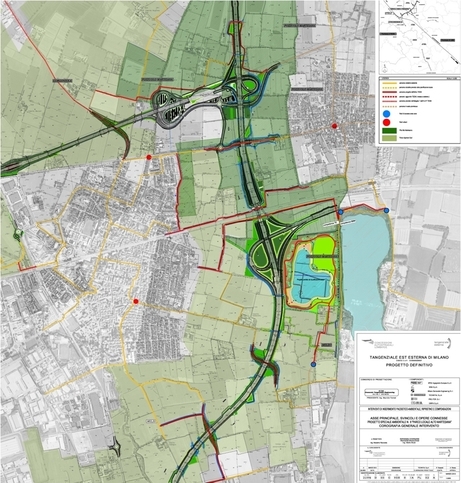 A cycle/pedestrian path will also be built along a stretch of the Villoresi Canal from Cascina Canepa to the “Monza-Melzo” SP 13 road, which will link up to the path currently under construction between Pessano con Bornago and the Adda. 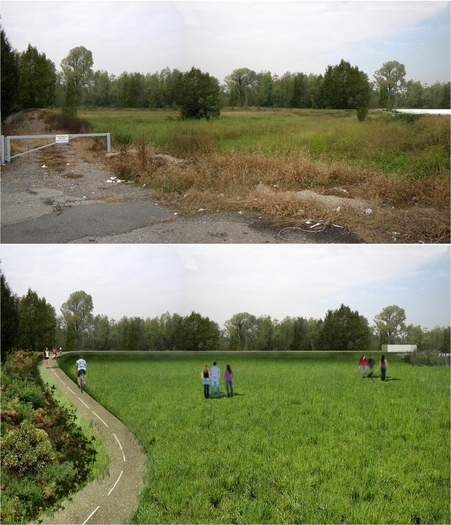 The plan also envisages a large site for public open space for intra-municipal use, serving as a kind of gateway to the Molgora PLIS.